Jukolux Oy’s processes has been certified by Bureau Veritas. In all that we do, we aim for the best possible result and the highest quality. Therefore, processes and verifications are important. We use the mindset of ISO9001 and ISO14001 in our everyday life. We are actively pushing towards a greener environment and are proud to say we are among the frontrunners in incorporating the ideology of circular economics. For us the these certificates demonstrate more than just a stamp. It is a way of doing business. ATEX comes from the words ATmosphere EXplosive and it also refers to the European directive 2014/34/EC concerning the placing on the market of explosion-proof electrical and mechanical equipment, components and protective systems. In short, it means that the manufacturer of products that are intended to be used in potentially explosive atmospheres must comply with the ATEX directive. There are different protection methods that can be utilized when designing products for potentially explosive environments. For our products the most commonly used protection methods are ex d, ex e, ex m, ex t and ex op. These standards give general rules as to how design products in such a way that they do not present a danger in these explosive atmospheres. 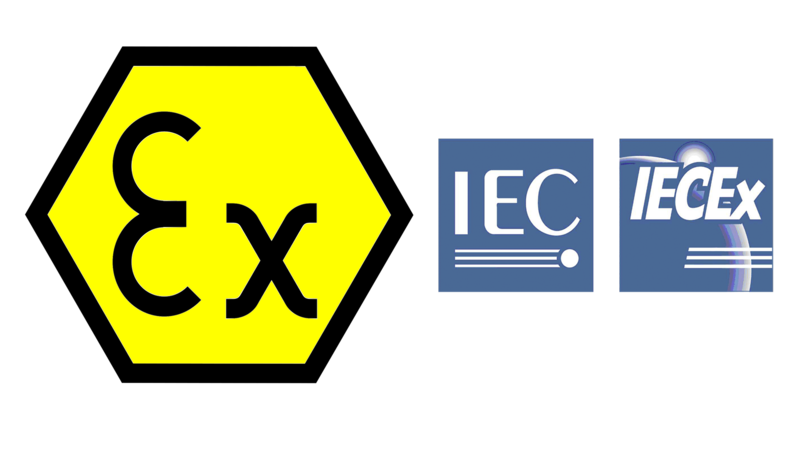 The IECEx is: “International Electrotechnical Commission System for Certification to Standards Relating to Equipment for Use in Explosive Atmospheres (IECEx System)”. What it really means is a more global certification system for products to be used in explosive atmospheres. Where ATEX is only applicable in Europe the IECEx has more than 30 countries recognizing it. Therefore it simplifies the international trade for EX products. Jukolux Oy’s products will be certified for ATEX and IECEx.